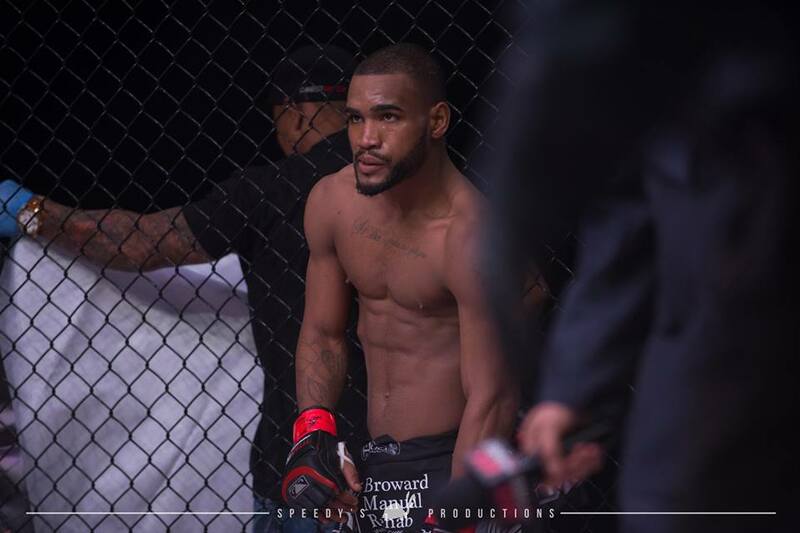 Florida’s mixed martial artist Gleidson DeJesus (7-2) has been campaigning for a fight with Titan FC’s Bantamweight champion Jose “Shorty” Torres (5-0) since the start of the year. On Friday, DeJesus will get his wish come true when he battles the undefeated champion for the strap at Titan FC 46 at the Pembroke Pines City Center in Pembroke Pines, FL. Nov. 17 and live on UFC Fight Pass. Tickets are on sale, click here. This will be his first title shot as a professional mixed marital arts fighter. He spoke to The Roman Show about his hard work leading to a shot at gold. Torres is also the Titan FC flyweight champion and has held it since August 2016. He defeated Farkhad Sharipov for the 135-pound title in May. DeJesus most recently defeated Chino Duran at Titan FC 45. DeJesus said he respects his opponent. Hear the complete interview, as DeJesus talks about his family, training and more.